Building the future of Judaism starts with building our youth. The youth groups at Congregation Beth Tikvah expand upon the education and friendships started in the classroom to build a strong Jewish identity and connection to our synagogue and the Jewish community as a whole. We have several youth groups designed to match the different ages and interests of our youth. 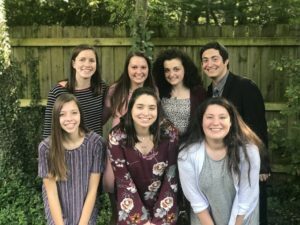 Congregation Beth Tikvah is dedicated to our youth and their involvement in our synagogue and each other. These youth are the Jewish leaders of tomorrow and that is a future to which we can all look forward. Each group provides its own unique activities and experiences to engage our participants. Please read the descriptions below to find out where your child belongs. Please check the calendar for upcoming youth activities, dates, place and fees.s dedicated to our youth and their involvement in our synagogue and each other. BethTY is the ultimate experience for high school teens who enjoy the responsibilities of planning and implementing all of their events. 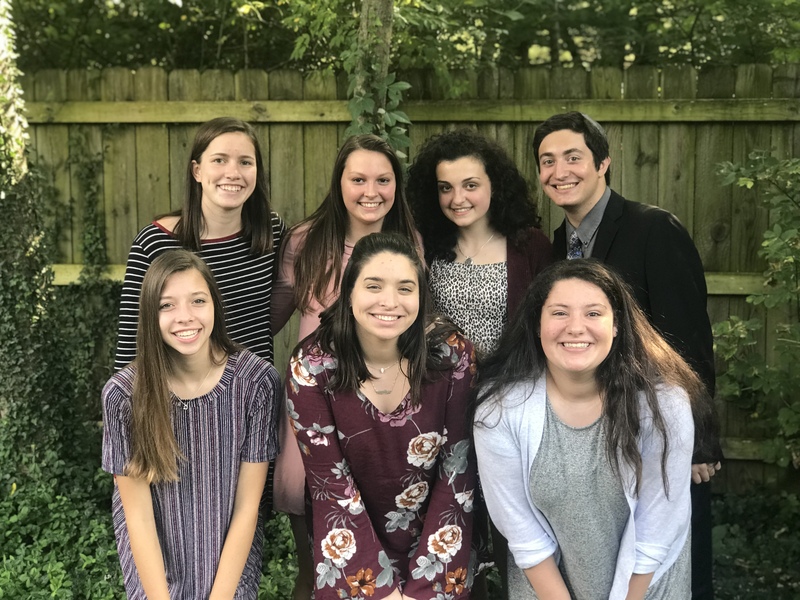 BethTY elects a teen leadership board each year that helps design and plan the calendar of events for the year. 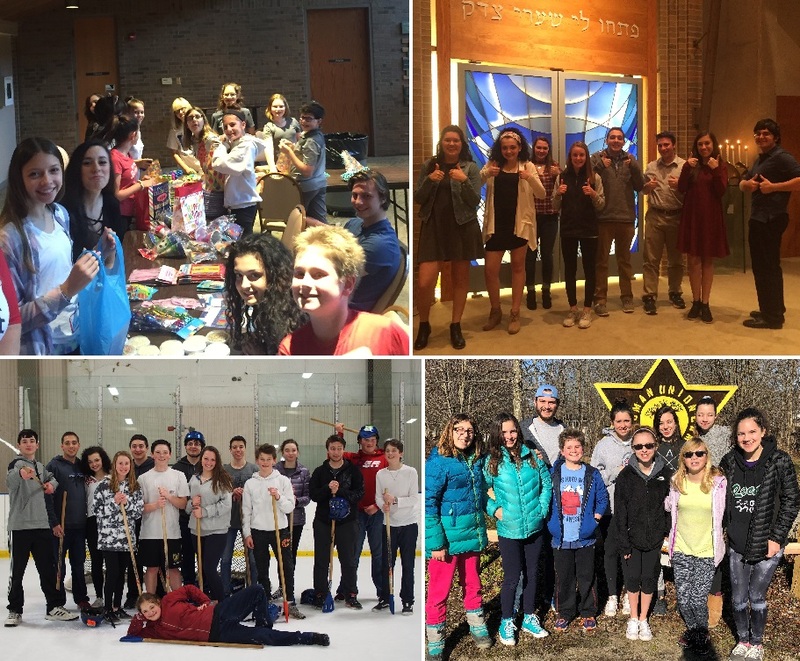 Our members are also actively involved regionally in the National Federation of Temple Youth – Ohio Valley Region (NFTY-OVR), allowing them to make new friends and meet other Jewish teens from around the nation. Many of these relationships will last a lifetime. Junior BethTY is most-definitely the group for your middle school teen as a youth experience that will carry with them for years to come. These are students that have formed bonds throughout their religious school experience and are learning independence skills. Activities for this group are planned and organized through input from the students. 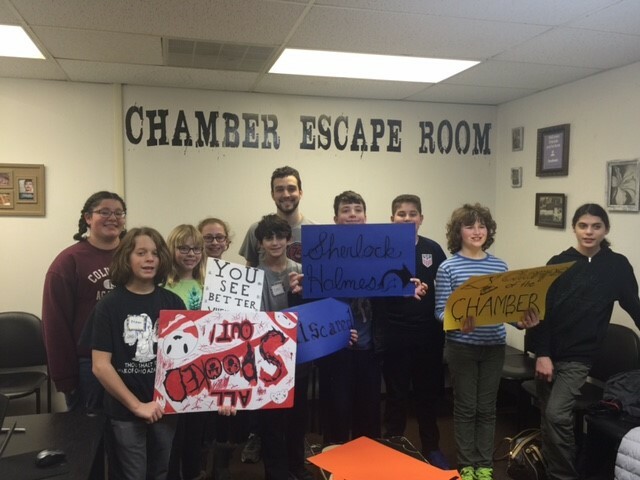 This group represents the “next step” in a child’s involvement in Jewish social activities. Programs generally take place every other month, from September to May, and are usually on Sunday. 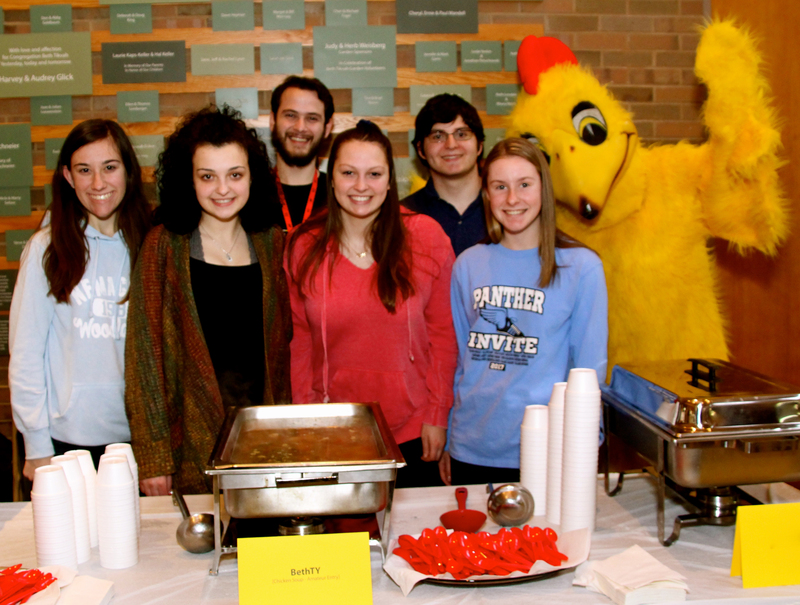 Participants enjoy tikkun olam, religious, and social programs. Keshet is one of the first social steps in a child’s life, enabling him/her to be part of a fulfilling social gathering of children of similar ages. This group is designed to foster friendships and relationship among the children as well as the parents. In this beginning youth group, children take part in many exciting activities including arts and crafts, cooking, sports, and much more. Certain Judaic components are infused into these creative activities, helping the children become more familiar with different holidays and customs. Keshet is an excellent way to begin your child’s life of Judaism in a positive, social environment.